theScore esports Daily is a once-a-day briefing covering the top news stories from around the world of esports.T1 sign Anti and LarryLurrT1 recently announced their presence in the Super Smash Bros.
Riot Games is no stranger to having its Twitch channel leading the platform in terms of viewership. So far this year, “Riotgames” has produced a total of 38. League of Legends esports continues to move from passion-filled promotion of a game to sustainable ecosystem. 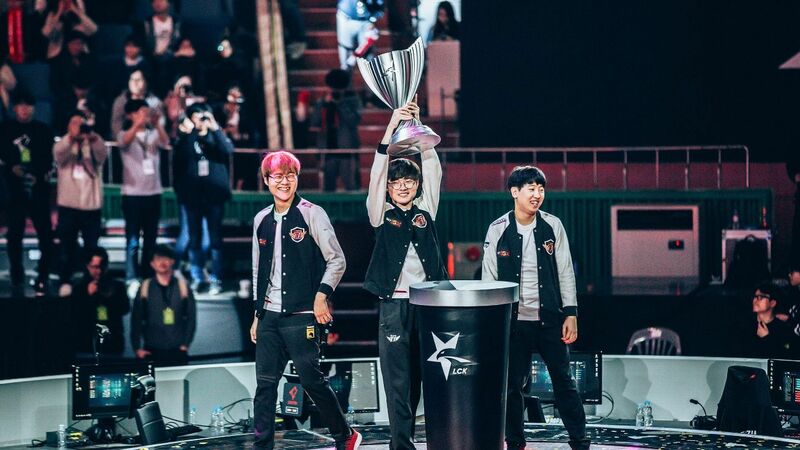 In Europe, the seventh Spring finals—and first under the new rebrand League of Legends Championship Series (LEC)—marks the biggest showcase yet for recently signed league sponsors, including KIA, Alienware, and Footlocker. 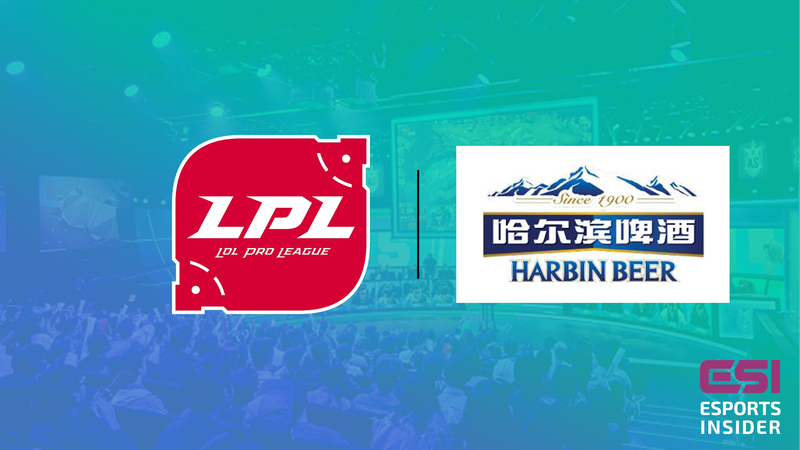 TJ Sports has partnered with the Chinese alcohol brand, Harbin Brewery, for the 2019 League of Legends Pro League. The deal is the first time one of the four major League of Legends circuits has signed an official alcohol partner. Riot Games has begun the rollout of a logo refresh, the League of Legends developer announced in a blog post. The new logo has already been implemented on social media as well as the company’s website. Super League Gaming will create amateur tournament programs for LAN gaming centers that use ggCircuit’s software. More than 915 international venues use ggCircuit’s management and loyalty software, with more than 1M players creating accounts over the last two years. Harbin Brewery has signed a partnership deal with TJ Sports for China’s League of Legends Pro League (LPL). Harbin Brewery will produce an exclusive “Harbin X LPL” joint beer pack, and design and produce customized LPL team beer cans. When thousands have bought tickets to your esports event, it pays to give them something more. 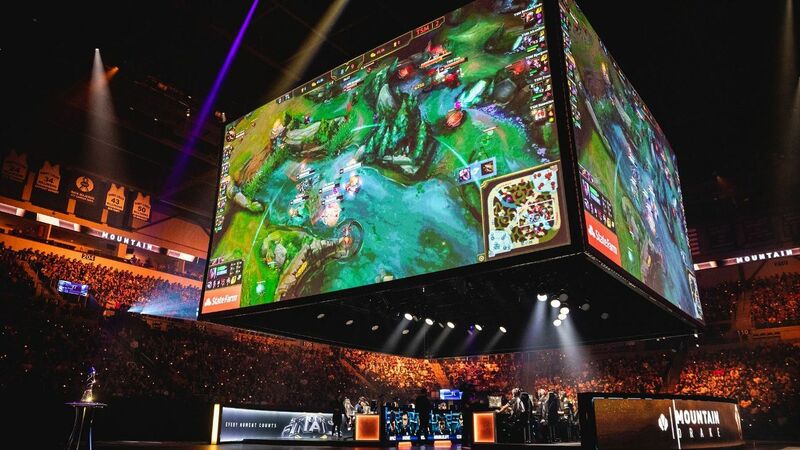 The European League of Legends circuit has featured arena tournaments as far back as 2013, but with the relaunch and rebrand of the competition in 2019, Riot Games set aside some space in Rotterdam’s Ahoy for an all-new exhibition area,. Team Liquid’s hotly contested 3-2 win against Team SoloMid in the League of Legends Championship Series Spring Split finals helped Riot Games’ Twitch channel rack up 1.8M hours watched over the course of a seven-hour stream Saturday. theScore esports Daily is a once-a-day briefing covering the top news stories from around the world of esports.G2 Esports defeat Origen to win 2019 LEC Spring Split championshipOver the weekend, G2 Esports' LoL roster showed the world just how good they are, destroying Origen 3-0 to capture the 2019 LEC Spring Split championship. 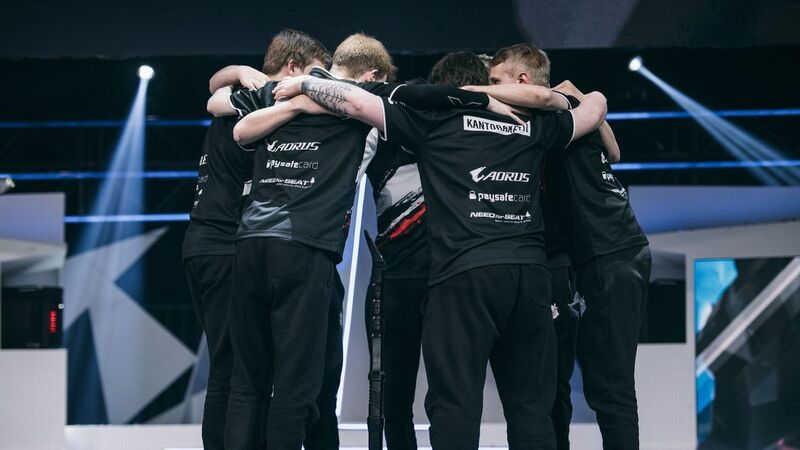 G2 Esports broke the record for the fastest victory in the history of the European League of Legends Championship Series as they won the franchises' fifth title in Rotterdam.